NAKIVO Backup & Replication 8.1 was announced on VMworld 2018 and released GA on December 2018 with features Policy-based protection, universal application recovery, and enhancements. And it’s 2019 and Nakivo announced their new beta version Backup & Replication 8.5 with new features. Addition to that they have Beta Program is open until April 23, Join to that and test NAKIVO Backup & Replication v8.5 Beta and get a free Amazon eGift Card! Nakivo Backup & Replication 8.5 Beta now support Nutanix Platform and with this new version, you can protect your Nutanix AHV infrastructure. You can integrate your Nutanix AHV environment with NAKIVO Backup & Replication 8.5 and it provides agentless, application-aware, incremental VM backup. 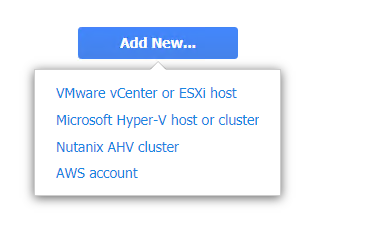 You can view your Nutanix Cluster in the inventory and check the details. By using this solution, you can easily structure data protection plans, save time, optimize the use of resources. NAKIVO Backup & Replication is a one-stop solution to data loss threats that can occur in Nutanix Acropolis infrastructures. Nakivo Backup & Replication 8.5 has a new replication feature will allow you to offload the production environment by replicating VMs directly from the backups. This feature will help you to reduce the snapshot overhead by performing replication from backups which reduces the load on the host, frees up valuable resources, and saves time. And this feature available VMware and Hyper-V infrastructure. NAKIVO’s backup software and Raspberry Pi can be combined into a unique solution that checks all the boxes. 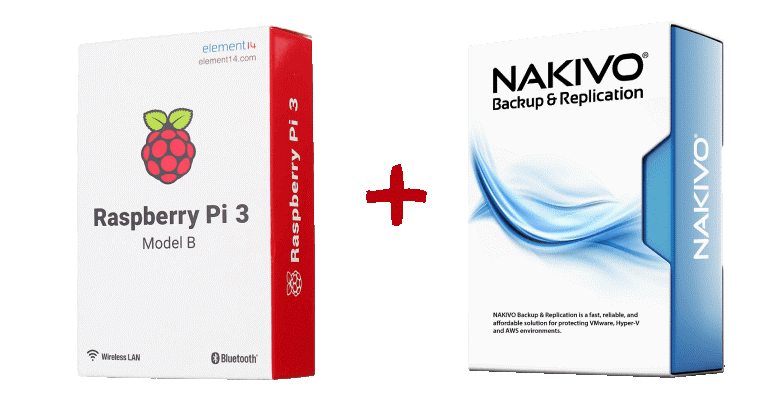 New Nakivo Backup & Replication 8.5 can be installed on your Raspberry Pi and it works as a fully functional backup appliance. And this solution is compact, cost-effective, and ransomware-proof backup appliance. Now you can handle your backups more efficiently with NAKIVO and FreeNAS solution. NAKIVO Backup & Replication and FreeNAS offer a simple yet affordable solution, you can turn any hardware into a NAS-based backup appliance and have it take care of your data protection needs. You can install FreeNAS operating system top of the hardware devices to provide it with network-attached storage capabilities. 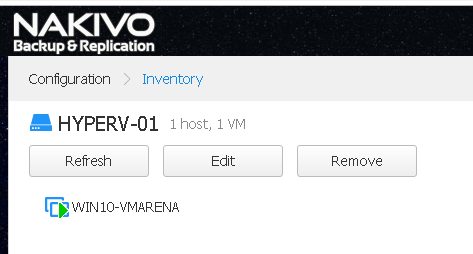 After the OS is installed access the app store from the FreeNAS web interface and download NAKIVO Backup & Replication. 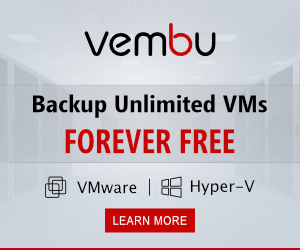 You can complete the installation process in a few clicks and your backup appliance is ready to protect Hyper-V, VMware or Nutanix AHV VMs as well as AWS EC2 instances. 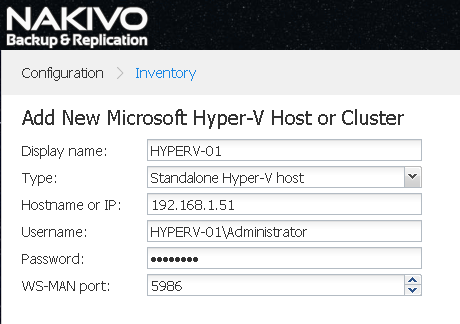 With Nakivo Backup & Replication 8.5 windows server 2019 is supported, you can install the Nakivo Backup and Recovery in Windows Server 2019. Addition to that file recovery to the source has become available for Windows Servers 2019. 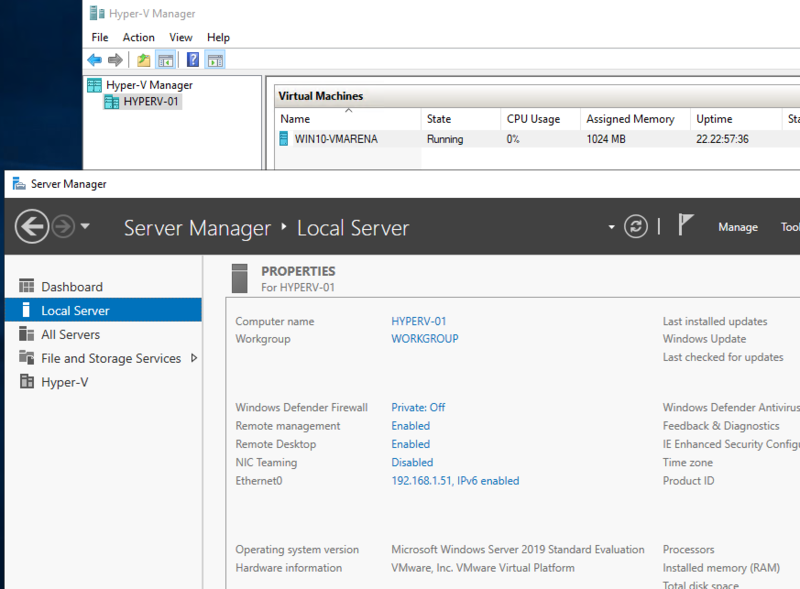 You can configure 2019 Hyper-V to your backup configuration and it works perfectly. You can install NAKIVO Backup & Replication is on Windows or Linux and the updates can be automatically downloaded and install.  Once the update becomes available, the Update available button will appear in the header of the product. You can choose to either download and update the product or download the update and run it later. Addition to this release Join to the Beta Program test NAKIVO Backup & Replication v8.5 Beta and get a free Amazon eGift Card! Install NAKIVO Backup & Replication v8.5 Beta. Send the support bundle to support@nakivo.com by April 23, 2019. Nakivo Backup and Replication is released their new version 8.5 with new features and enhancements is really interesting and provide more compatibility and support to their customers. We have deployed the new version in our Lab and tested a few features such as Nutanix AHV support, Windows 2019 and Replication. We will be sharing the blogs posts based on the testing we performed. Thank you for reading the post. Share the knowledge if you feel worth sharing it. VMARENA is primarily focuses on VMware,Integration and Operations for the everyday virtualization administrator. In addition to these VMarena provides many tips and tricks for the various products within the Infrastructure portfolio.